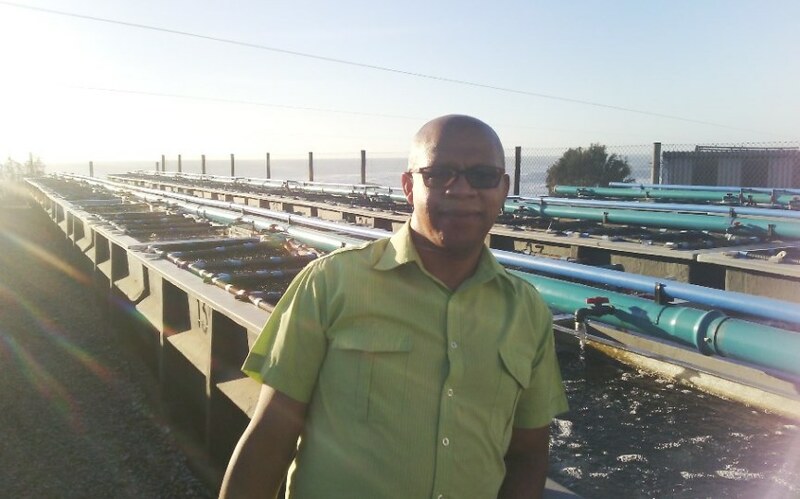 Doring Bay Abalone (Pty) Ltd currently produces 40 tons of abalone per year and is now geared to move to the second phase of their development plans. 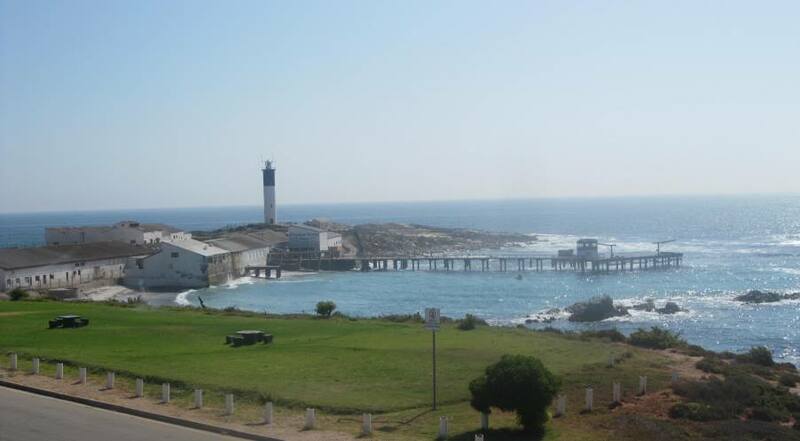 Doring Bay (“Doringbaai”) is located on a headland along the Matzikama coastline and is one of the few small, safe harbours on the West Coast (Western Cape, South Africa). Due to the dwindling fishing industry and subsequent closure of the crayfish processing plant in 2006 (the factory operated in Doring Bay for more than 75 years), Doring Bay and the surrounding villages suffered high levels of unemployment and extreme poverty. This led to the establishment of the Doring Bay Community Trust, representing 650 members of the local community. The Matzikama coastline is perfectly suited to Abalone farming. Extensive and very intensive surveys of the Matzikama coastline, conducted with the help of the Western Cape Aquaculture Development Initiative (WCADI) and other industry experts, revealed the unambiguous and unrivaled potential for marine aquaculture and in particular land-based abalone farming and abalone ranching. In 2008, the Doring Bay Community Trust signed a lease for the premises of the abandoned crayfish processing plant, which is owned by the Department of Public Works, with the aim to establish an abalone farm and other businesses on the premises. 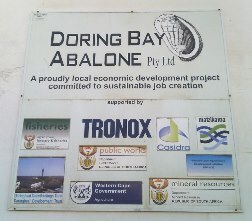 Doring Bay Abalone (Pty) Ltd was registered in 2011. 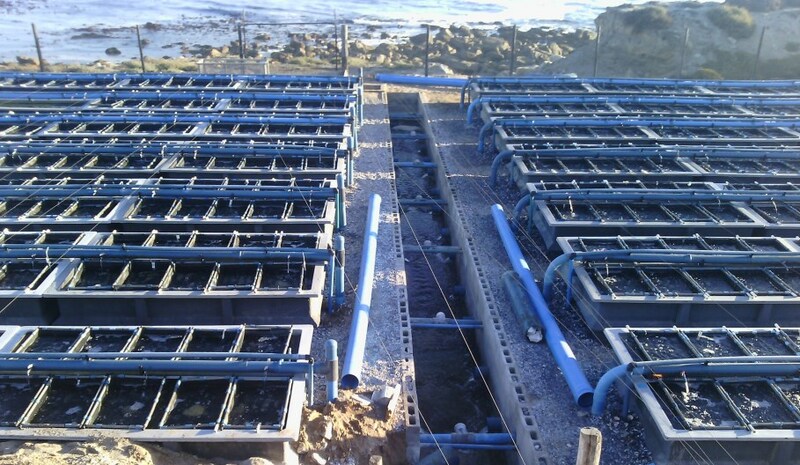 Over the next two years, the necessary infrastructure was put into place and the initial staff received training to operate a successful abalone farm. Doring Bay Abalone became operational in 2013. 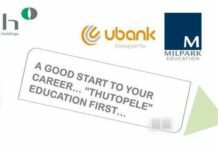 The initiative is supported by key role-players in the region, including the Matzikama Local Municipality, Tronox Namakwa Sands (a local mining company), the Western Cape Government, Department of Agriculture, Forestry and Fisheries, Department of Public Works as well as the Department of Mineral Resources. 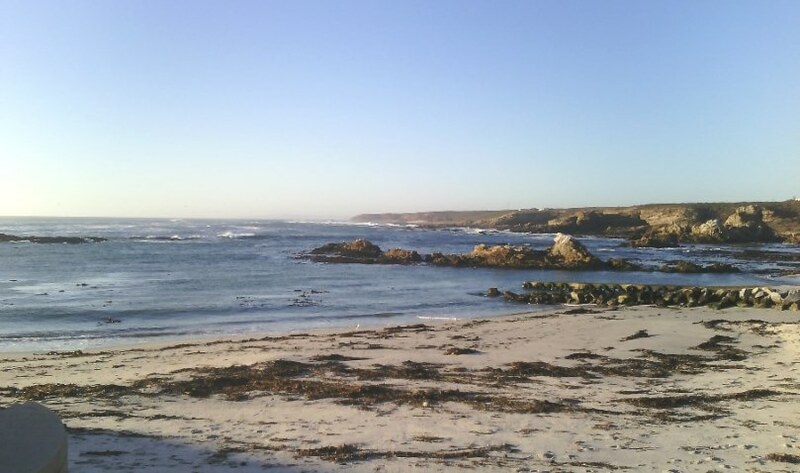 The site of the previous crayfish processing plant in Doring Bay, where the first phase of the Doring Bay Abalone development now produces 40 tons of abalone per year. The company currently produces 40 tons abalone per year and employs 44 people. It is located on the premises of the previous Oceana crayfish processing plant in Doring Bay, approximately 300 km from Cape Town. The abalone farm has a world-class hatchery and has been growing its own spat (baby abalone, grown from egg) since January 2016, which can produce between 40,000 and 100,000 abalone per month. Doring Bay Abalone currently farms more than 1.5 million animals in various stages of development. The animals are tended with care and regular assessment by veterinary professionals ensures that the animals stay healthy. Doring Bay Abalone’s stock is very healthy, which is an important element of a successful and sustainable abalone farming operation. Current infrastructure on the farm allows for production of 50 tons of abalone per year. Doring Bay Abalone is now geared to expand its existing abalone farm from the current production level, in a phased development, to between 200 and 300 tons per year. The four sites that are identified for the development have received environmental approval (EIA) in 2016. A link to the Doring Bay Abalone EIA is available below. The phased development, planned over a five year period, will include developing the whole value chain (production, processing, product development and distribution to market). The planned development of Doring Bay Abalone will help to address various social issues in the region. Doring Bay Abalone is 65% black owned, making it the only majority black owned land-based abalone farm in South Africa and importantly, the only land-based abalone farm in the country with meaningful equity participation by a local community. DBA’s management consists of Wayne Cooke, Auburn Malakaza, Samuel van Rooyen, Raymond Ferrera and Ruben Saul, who manages the day-to-day operations of the business. The Doring Bay Community Trust, represented by Ruben Saul, owes 35% equity in the company, whilst the other 65% is owned collectively by Auburn Malakaza and Wayne Cooke. Community participation of this nature in a commercial enterprise is unique not only in South Africa, but serves as a success story in sustainable development initiatives worldwide. While global abalone supply from ‘the wild’ has declined drastically over the last few decades, global abalone production from farming has increased significantly. Yet there is still a relatively large shortfall in the global market. The demand for abalone has increased steadily over the years, particularly in Asia (Japan, Hong Kong, China, Korea and Singapore) where it is considered to be one of the most preferred seafood delicacies. Currently, the selling price for South African abalone is between US$30/kg – US$40/kg (depending on size/weight). Abalone farming is labour-intensive. Growing tanks and pipes are cleaned weekly and various other activities require skilled labour that can not be substituted with machines. The industry norm in terms of staff for abalone farming roughly equals one staff member per ton of abalone produced. The planned development will create training and employment opportunities for hundreds of local residents who are currently unemployed, and will play a major role in the sustainable development of the entire region. Once the production levels of 200 – 300 tons is reached, the company will have helped to bring down the unemployment rate in the region by around 60%. Additional opportunities will also be created during the development, such as jobs in the transportation of the product, administrative staff, processing of the product, local production of feed and other, service-related opportunities. Doring Bay Abalone therefore offers an opportunity for an investor to become part of a highly profitable and sustainable business and equally important, the opportunity to play an important role in the sustainable development of this unique community on the West Coast of South Africa. 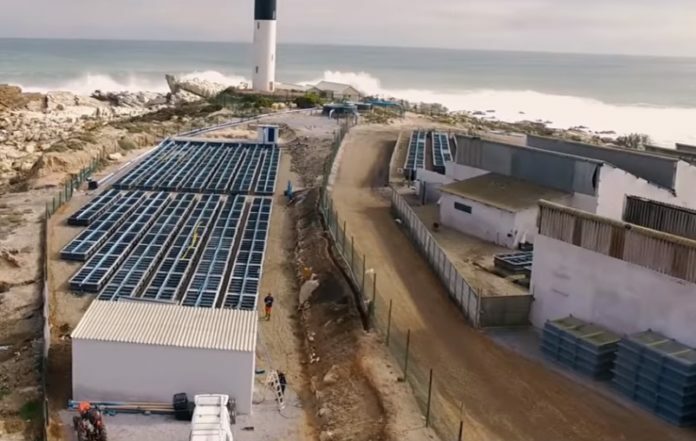 Investors interested in this unique opportunity may contact Doring Bay Abalone via the West Coast District Municipality. More information or documentation is available on request.